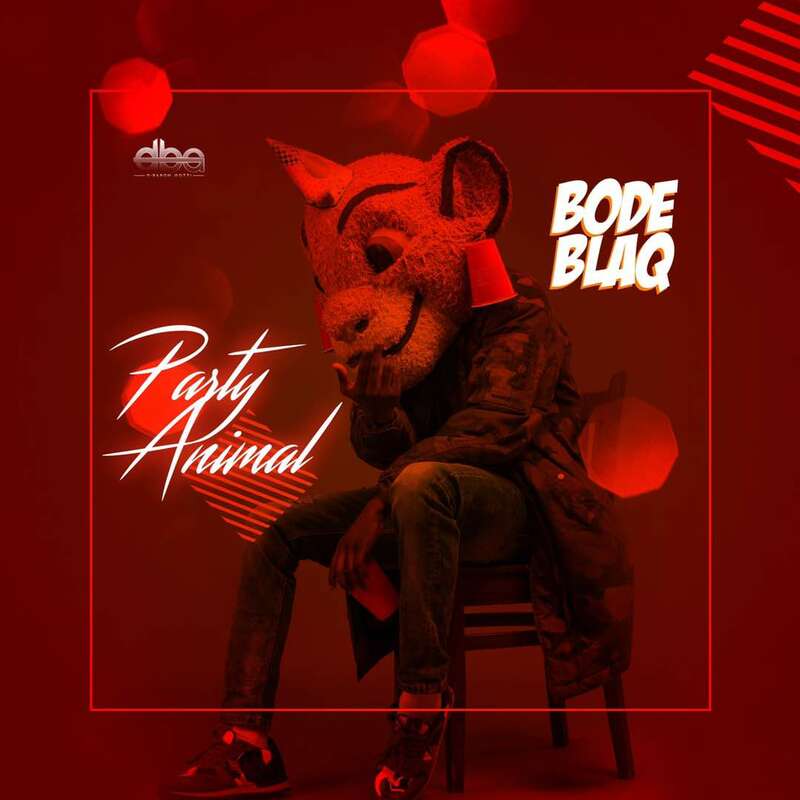 BODE BLAQ SHOWS HIS "PARTY ANIMAL " SIDE IN NEW TRACK. The song was produced by Hi-pitch as BODE BLAQ unleashes the party animal in him on this top notch banger. Be warned!! Downloading will unleash the PARTY ANIMAL in you.